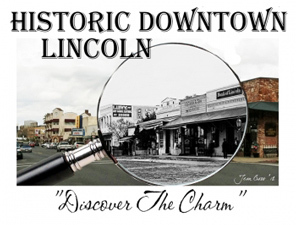 Lincoln Wine Fest is a community-friendly festival that gives the unique opportunity to taste wines from Placer County while shopping and tasting at various Downtown Lincoln retailers. Join us Saturday, April 27, 2019 from 1-5 pm. Tickets will be on sale at www.LincolnWineFest.Org soon.